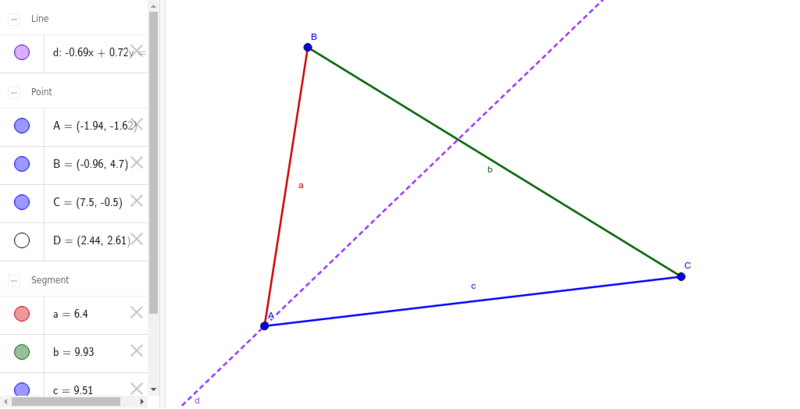 Discover the proportion created by the angle bisector. Find the ratio of [BD/AB]. Find the ratio of [CD/AC]. Find [BD/CD]. Find [AB/AC].